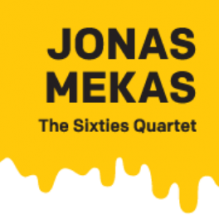 Jonas Mekas: The Sixties Quartet. 17.5.–29.9. 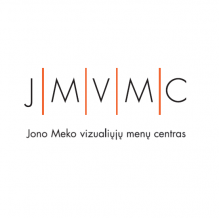 In the Kontti gallery, Kiasma presents a selection of Jonas Mekas’ films from the 1970s through to the 1990s. 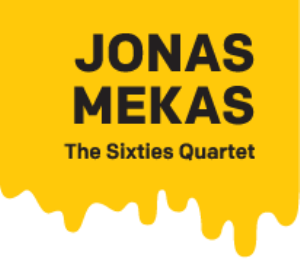 Born in Lithuania, Mekas fled from his native land in 1944 and finally settled in the United States. His circle of friends included writers, musicians and artists, such as Andy Warhol, Nico, Allen Ginsberg, Yoko Ono, John Lennon and Salvador Dalí, all of whom can also glimpsed in his films. The exhibition provides historical and thematic background information to media art exhibitions shown in Kiasma in 2013.